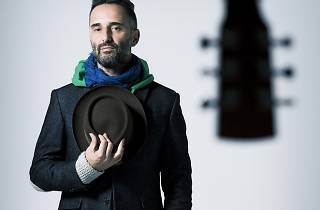 The Uruguayan singer-songwriter is in Madrid touring with his new album, 'Bailar en la Cueva'. The live show is sure to be full of danceable rhythms that banks on the big sound and global concept that the Teatro Circo Price will be serving up during the Veranos de la Villa cycle. 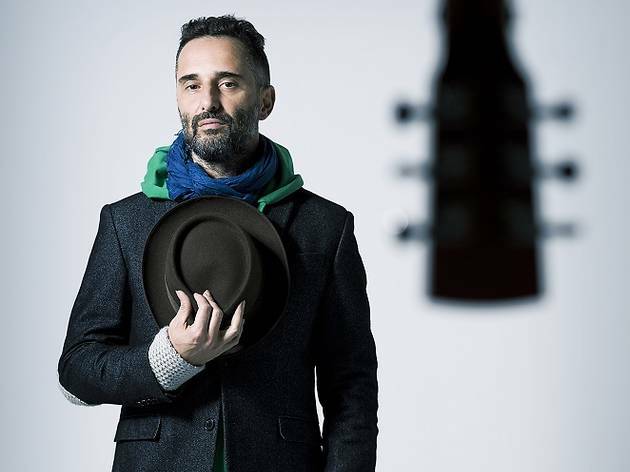 Drexler's latest album was released in March 2014 and was recorded in Bogotá and Madrid. In addition to songs from 'Bailar en la Cueva', the singer will be pleasing fans with his career's big hits.